Families and friends regularly call us because they are looking for support for the person they care about. There are many people in Scotland supporting someone who uses alcohol or drugs, we have listed some advice and links to useful information. Finding out more about alcohol and drugs can: help you understand different types of drugs, know the effects alcohol and drugs can have on our bodies, signs and symptoms of someone using, harm reduction tips and what happens if someone overdoses. Knowing more information can help you to speak to your loved one about their alcohol or drugs use and it can also help to save a life. If you have a gut feeling someone is drinking too much or taking drugs, it’s tempting to throw around accusations and assumptions. It’s better to know some of the signs and changes to look out for before trying to confront or talk to them. There are many challenges if the person you care about is not ready to admit they need help. One minute you might feel anger and frustration, the next minute you might feel hopeless and exhausted. It’s as painful as it is annoying to watch the person carry on with their actions and not acknowledge what it is doing to themselves and their family. It is hard for all of us to admit we have a ‘problem’, especially one that has so much stigma attached to it. Sometimes the person knows they have a problem but are too afraid and embarrassed to admit it. The fear of the unknown can stop a lot of people getting help. Learn about CRAFT – an evidence-based programme that explains ways to help you encourage someone into treatment. Call our helpline and speak to one of our advisers for support – 08080 10 10 11. It is not your responsibility to convince someone to get help. Sometimes you need to take a step back and think about yourself. It can be exhausting and draining caring about someone with an addiction, so don’t forget about looking after yourself. What happens when they are getting help? If the person you care about is getting support from a treatment service or programme, it’s okay to offer to stand by their side along the way, but it’s also okay to take a step back if you need to. We encourage family members and friends to be part of the treatment and recovery process where appropriate but some people will want to do this on their own and refuse your help or support. This may be hard to take, but if this is what the person wants you should try to respect their wishes but let them know that you are there if they need you. 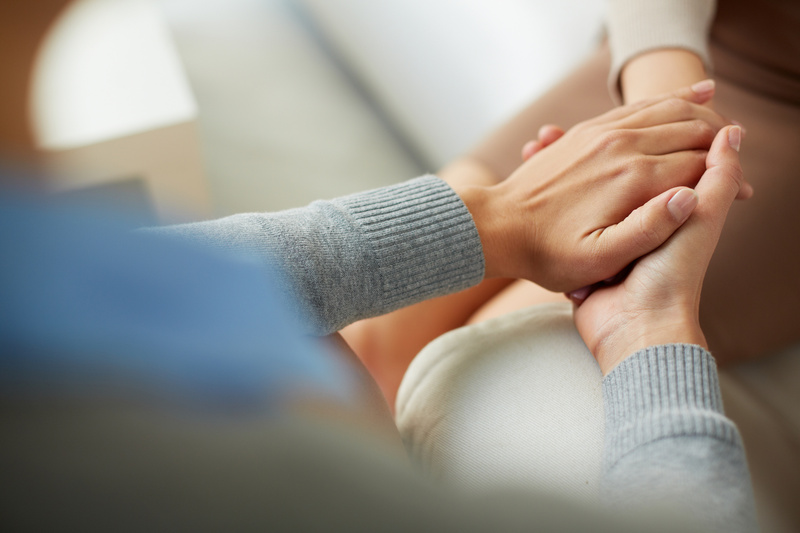 When a person is in recovery, support may still be needed. Many people still enjoy to attend support groups because they become part of a community and make friends – this is the same for families and friends who receive their own support. There is a wide recovery community across Scotland and we can point you in the right direction of contacting a group. Call our helpline 08080 10 10 11 for more information or search our directory for local groups and services.